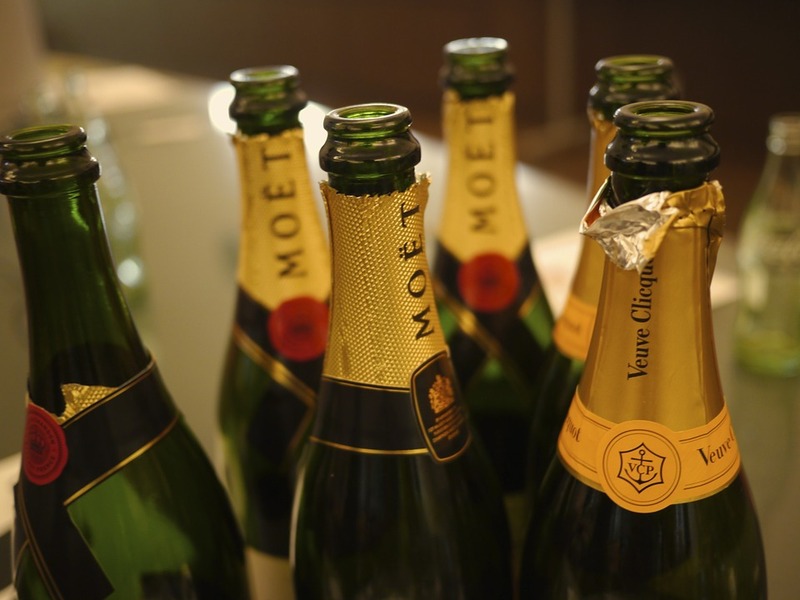 How Much Champagne Was Consumed on New Year's Eve? A New Year means fresh starts, bold resolutions, and perhaps a slight hangover from that New Year’s Eve party. How did you ring in the New Year? Did you start the year with a drink in your hand? More than likely, you did. And more than likely, that drink was Champagne. 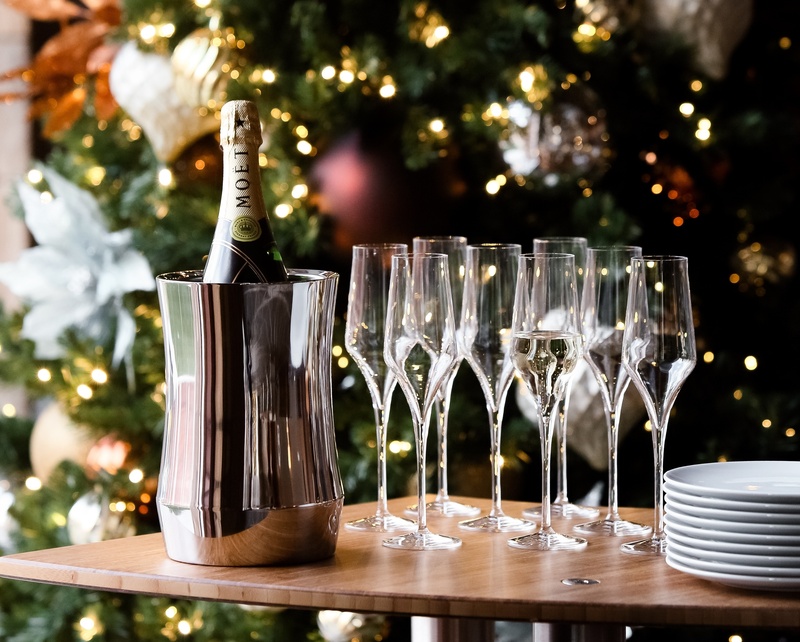 No wedding, anniversary, or New Year’s Eve party is complete without a glass of “bubbly.” Champagne is the ultimate celebration and luxury beverage. Regardless of what part of the globe you may reside in, Champagne is universal in its significance. Everyone has heard “The 12 Days of Christmas” before. But for all those drummers drumming and turtle doves, they forgot the best gift of all – beer! 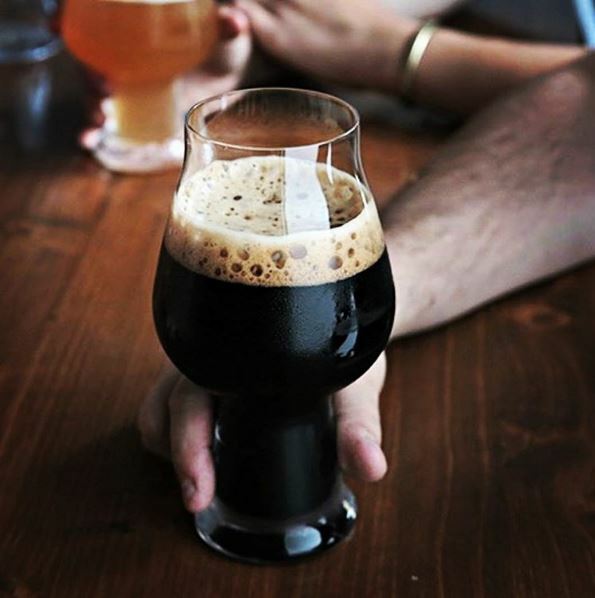 Seasonal beers come and go, but Christmas craft beers are always an extra special addition to an already special time of the year. Before you send that list to Santa, make sure you add some holiday “spirits” to that wishlist. The holidays are here. It's hard to believe, but we've circled the sun one more time. 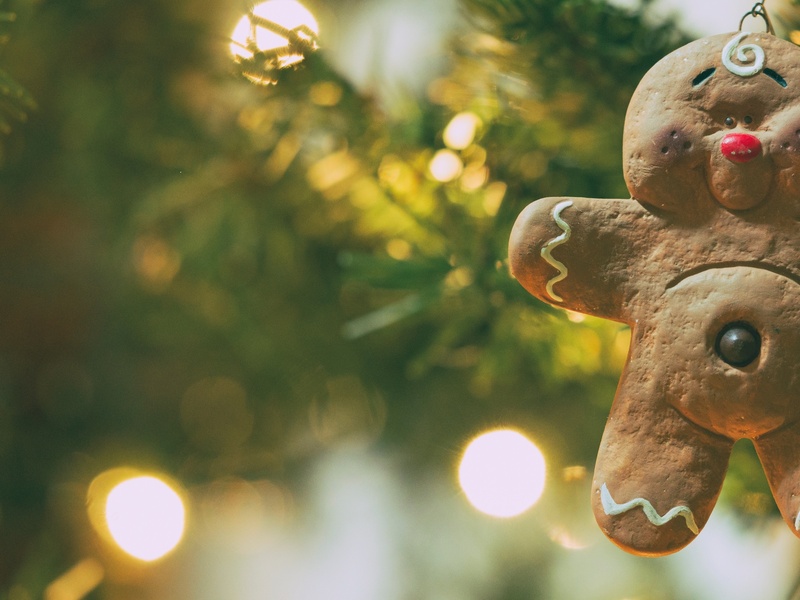 Now we're in the season of Santa, Hanukkah songs, Kwanzaa candles, the Feats of Strength around the Festivus pole, the Times Square ball drop, and whatever else you choose to celebrate this time of year. 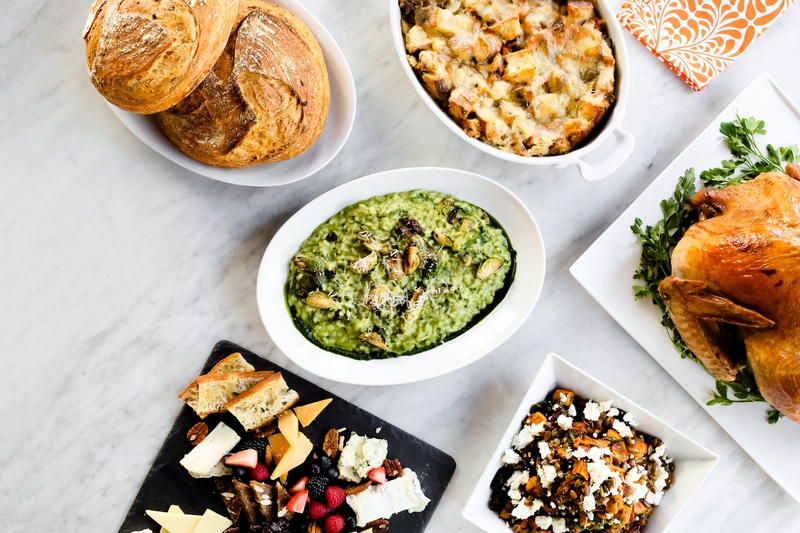 It's also time for office parties and holiday buffets, and here are three ways to make them better. While it's widely considered true that the first Thanksgiving took place in 1621 between the Pilgrims and the Wampanoag, the history of this celebrated Plymouth Colony feast contains many traditions and myths.